The TRUE NORTH allows discerning adventurers to experience wilderness in surroundings more akin to one of the world’s most exclusive hotels! Guests are able to take advantage of a number of lavish vantage points including a sundeck, a forward observation lounge, a ship’s lounge and an alfresco bar. The ship’s naturalist presents interpretative information on wall mounted screens in the ship’s lounge and, an internet café enables convenient communication with the outside world. 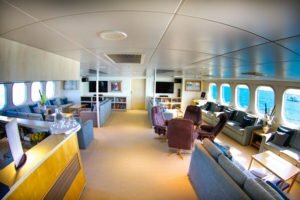 A popular venue on any TRUE NORTH cruise, the lower deck dining room offers the ultimate in comfort and uninterrupted vista – large panoramic windows ensure that guests never miss any of the action, even when they are enjoying the ‘finest in fine dining’. All cabins feature stylish décor, en-suite facilities, in-house entertainment and satellite telephones. 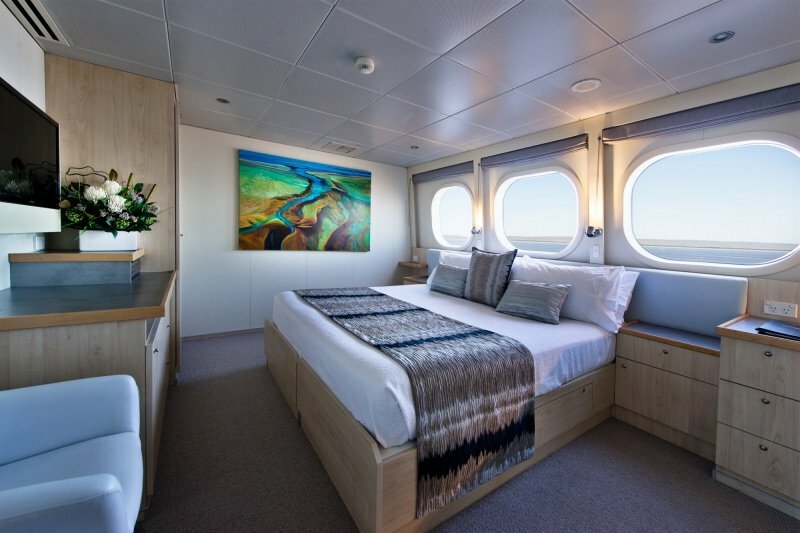 The Explorer Class and River Class staterooms offer king size beds that can be converted to singles and the Ocean Class twins feature roomy single beds. 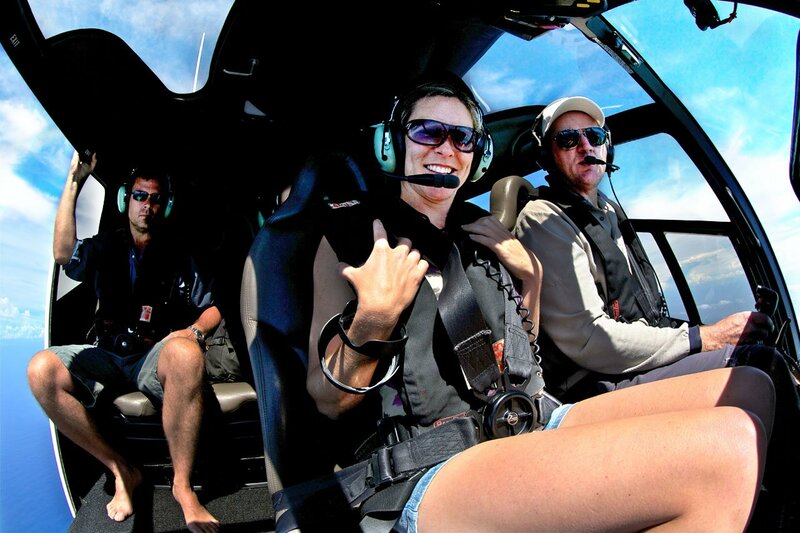 Multiple adventure boats provide guests with greater opportunity to do “what they want, when they want” and, to add yet another dimension to adventure, most cruise options feature an on-board helicopter! The purpose built TRUE NORTH is able to explore the upper reaches of shallow river systems – guests need only step out of their cabins to experience wilderness and, the latest in computer controlled motion stabilizers ensures a comfortable ride.